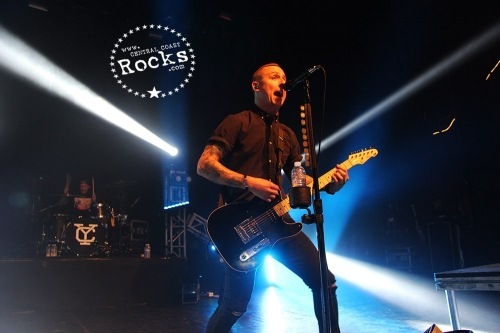 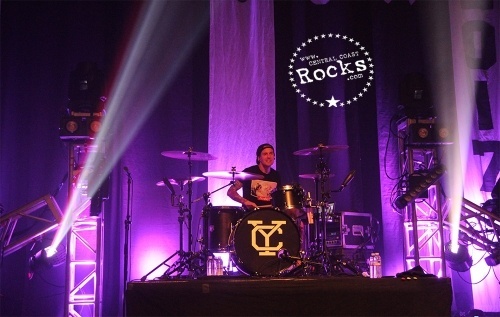 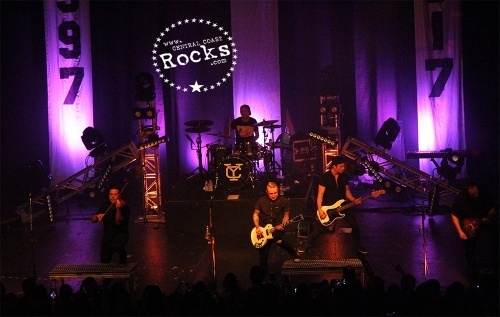 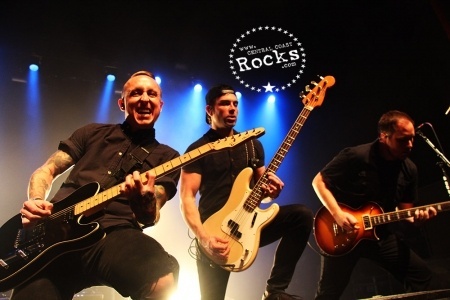 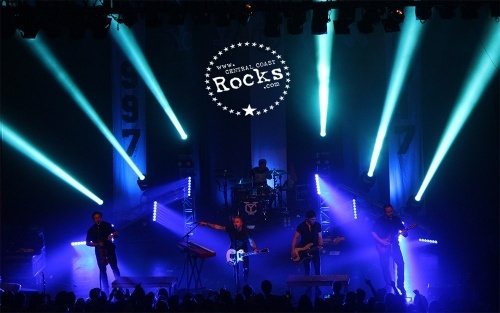 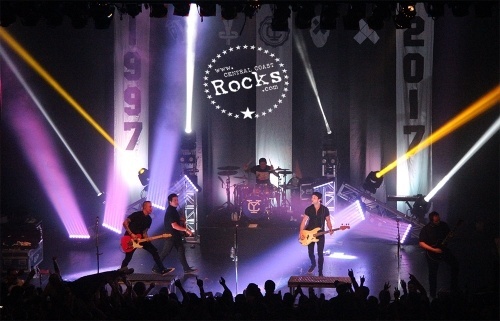 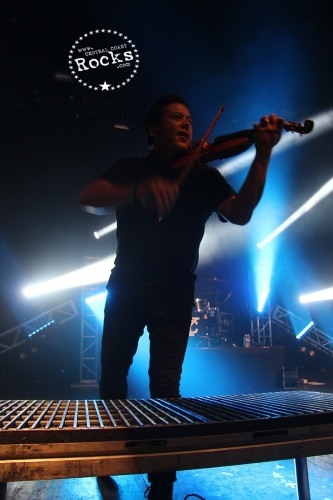 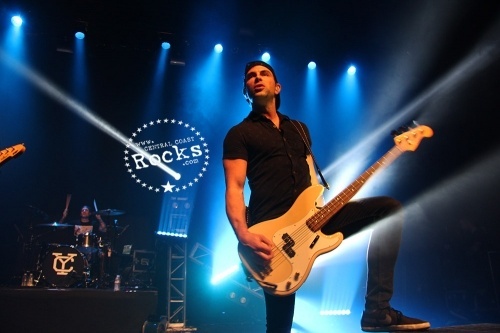 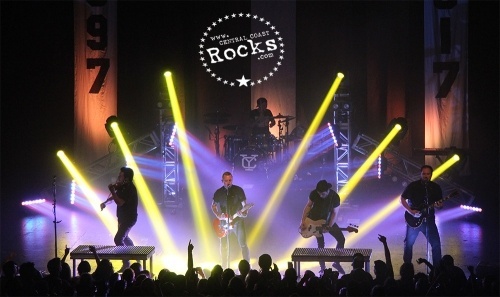 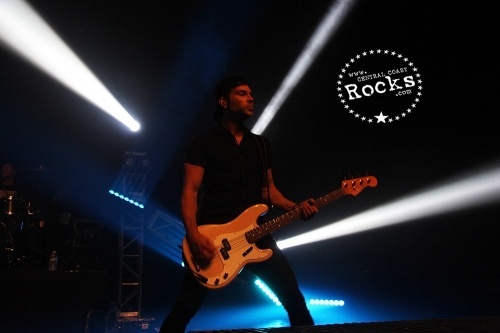 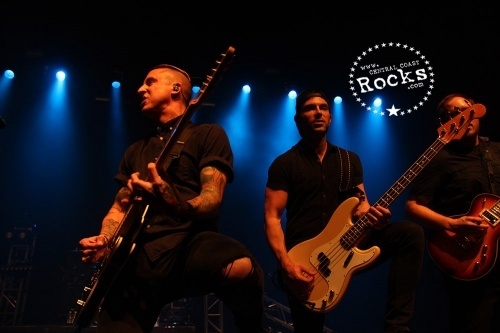 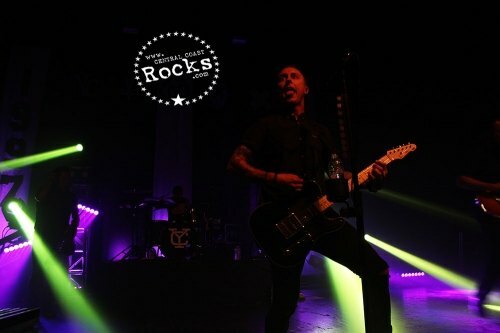 Yellowcard invade The Majestic Ventura Theater on their final world tour. 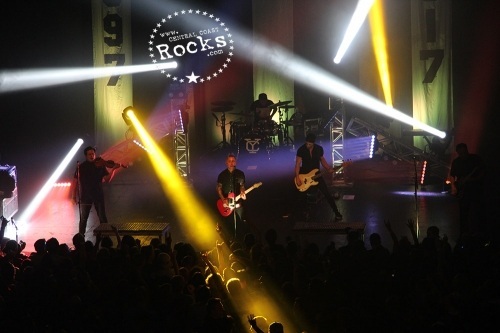 The band that started out in Jacksonville, Florida in 1997 has celebrated hit singles and albums in its twenty year run. 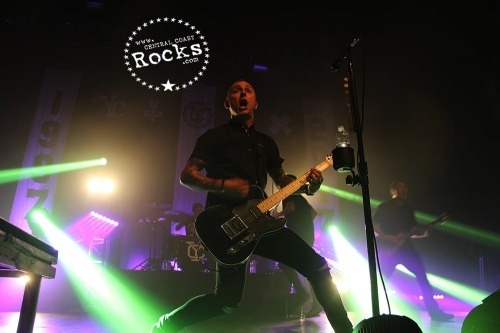 The band has released ten studio albums, with its most recent and final one, Yellowcard, released on September 30, 2016. 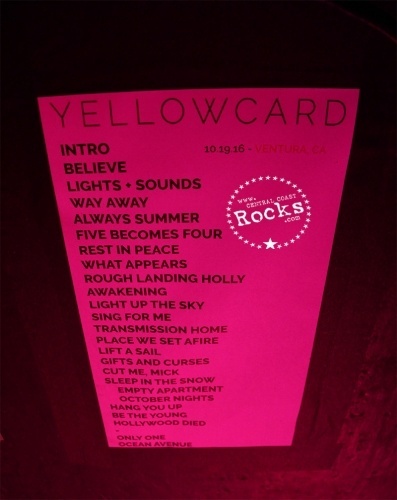 YELLOWCARD was released on September 30, 2016 via Hopeless Records. 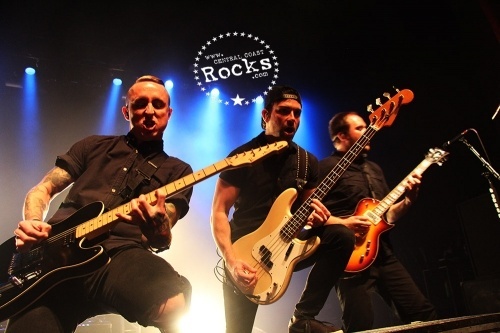 Yellowcard is Ryan Key (vocals, guitars), Sean Mackin (violins), Ryan Mendez (guitar), and Josh Portman (bass).